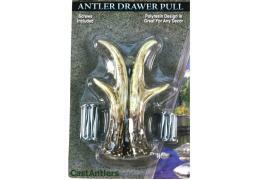 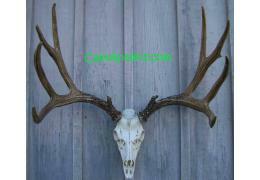 Your imagination sets the limit on the many ways our cast Whitetail Deer antlers and cast skull ca.. 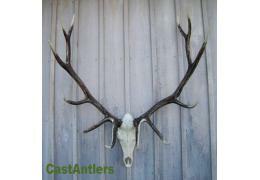 Your imagination sets the limit on the many ways our cast Mule Deer antlers and cast skull can be .. 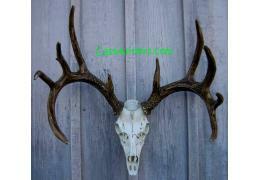 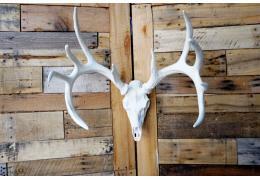 Your imagination sets the limit on the many ways our cast Elk antlers and cast skull can be used t.. 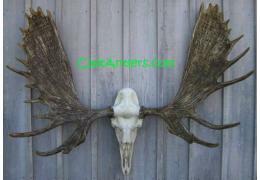 Your imagination sets the limit on the many ways our cast Moose antlers and cast skull can be used..
13-inch Rustic Lantern Wall Sconce. 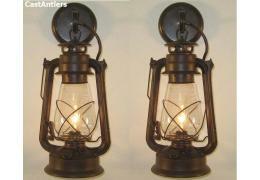 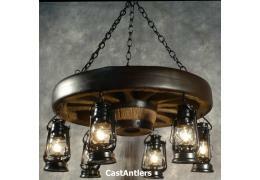 This light has an original oil lantern look. 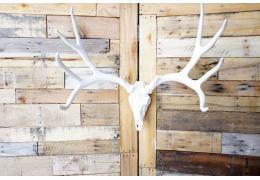 Comes complete with..